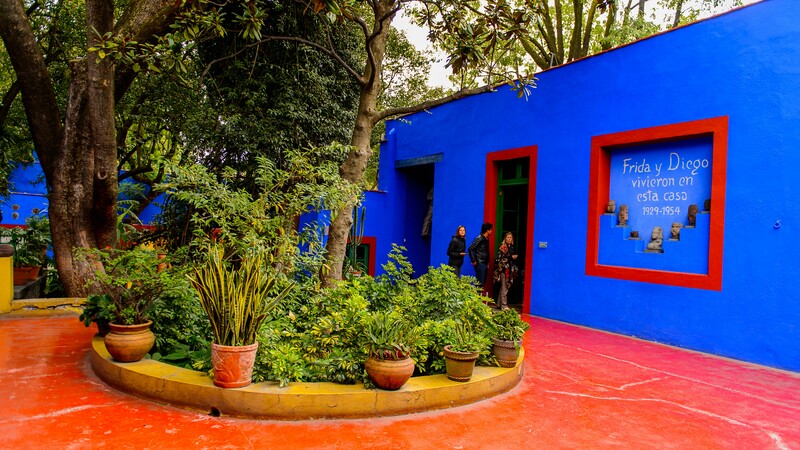 The garden at Casa Azul(or Blue House), Kahlo’s lifelong home in Coyoacán, Mexico City, was a creative refuge and a source of inspiration for the artist and her husband, Diego Rivera (1886–1957). 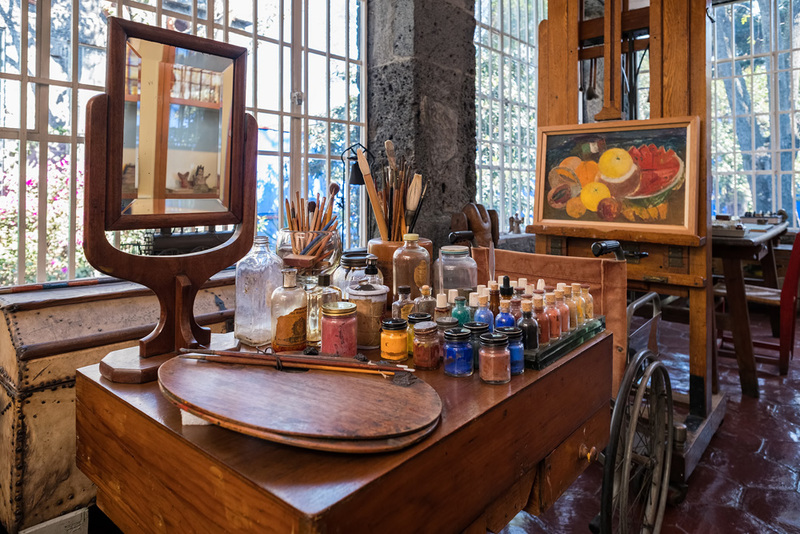 The garden, which was filled with native plants, housed Kahlo and Rivera’s collection of pre-Hispanic artifacts and folk art displayed on a four-tiered pyramid inspired by the Mesoamerican city of Teotihuacan. This exhibition offers insights into the ways in which the garden at Casa Azul, the diversity of plant life in Mexico, and the rich cultural history of the country nourished the creativity of the world’s great artists. 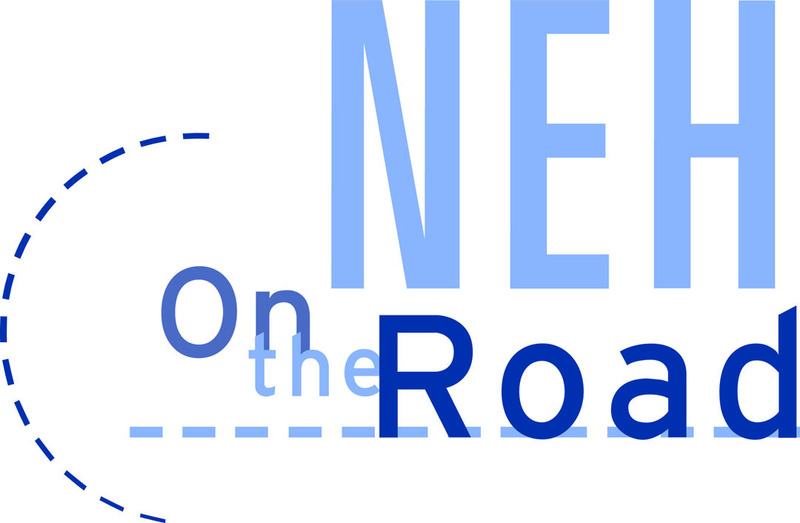 Thursday, April 11, 10:30 a.m.-1 p.m.